Top 10 Best New Sci-Fi Fantasy Books to Read: November 2015 | Nerd Much? 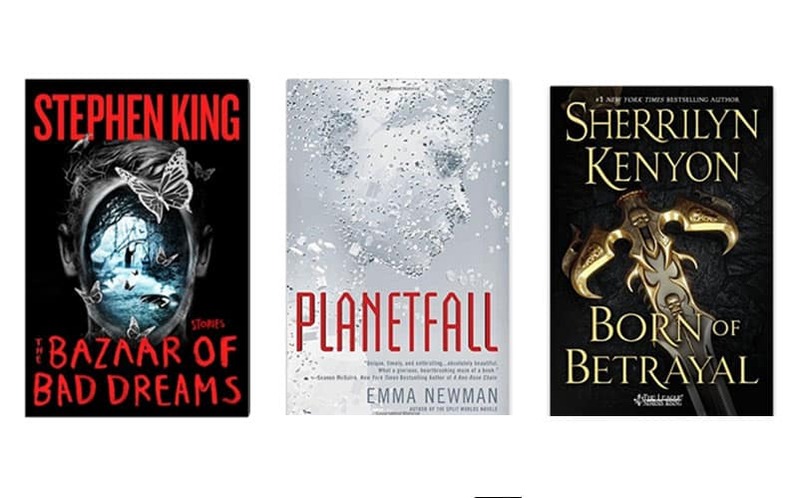 Good news, bookworms: November looks to be yet another good month in terms of book releases. We appreciate the difficulty of determining what to read next, so we have done the work for you and selected ten of our favorites to add to your to-read list. With the cold weather coming, there is no better time to curl up inside with a good book. 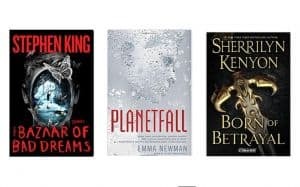 You can also check out the new sci-fi and fantasy books you might have missed in October, which also had some great new book releases. 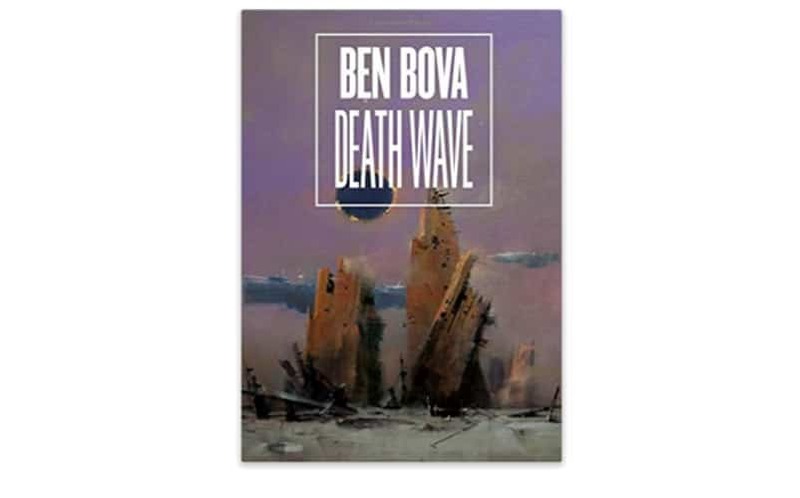 Death Wave is the first volume of the Star Quest Trilogy from six-time Hugo Award winning author Ben Bova. He has written over 120 works of science fiction and nonfiction, so at this point, readers should know what to expect. He’s been around for years and is widely considered one of the best science-fiction authors of all time; if you haven’t read any of his works yet, but are a fan of classic sci-fi, this is as good a place as any to start. 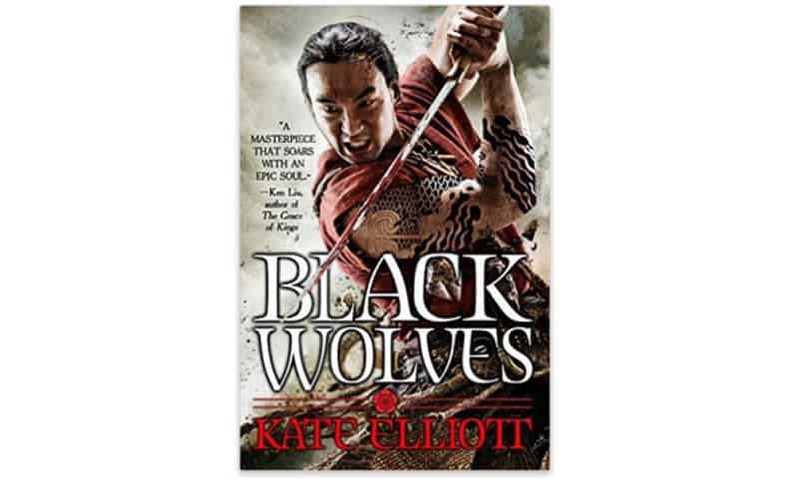 Black Wolves marks the beginning of a new trilogy from already-established fantasy writer Kate Elliot. Reading the reviews for her previous books, she seems to be a very polarizing author; some readers loathe her books, others adore them. If you fall into the prior category, you may still want to give this one a try, as it seems to have quite a different tone than her prior series and is thus far receiving mostly positive reviews. 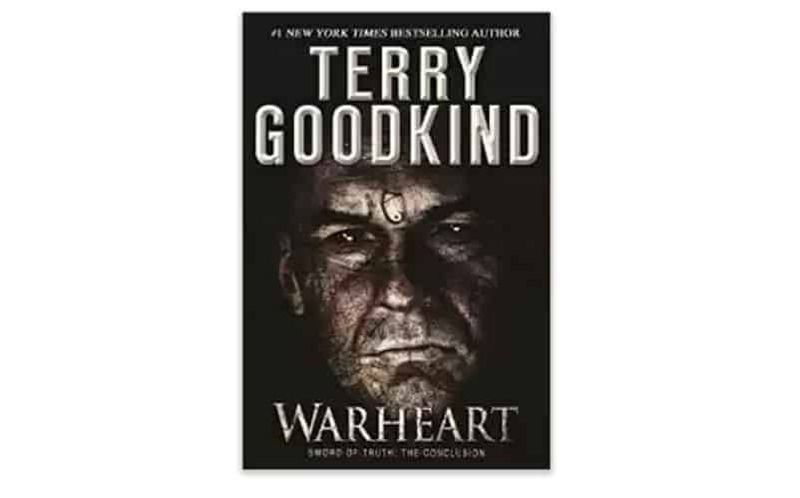 Warheart is a bittersweet novel, as it marks the conclusion of Terry Goodkind’s beloved The Sword of Truth series. If you’re a fan of this series, you are no doubt already anticipating this release. If not, we suggest you start at the beginning: Wizard’s First Rule is the first book of this 17-book epic fantasy series, and Terry Goodkind’s first ever novel. In fact, he has only written one other novel that was not a part of this series, having written 18 in total. The series has been around for about 20 years, but definitely has a much older feel to it; fans of classic fantasy will definitely enjoy Terry Goodkind. 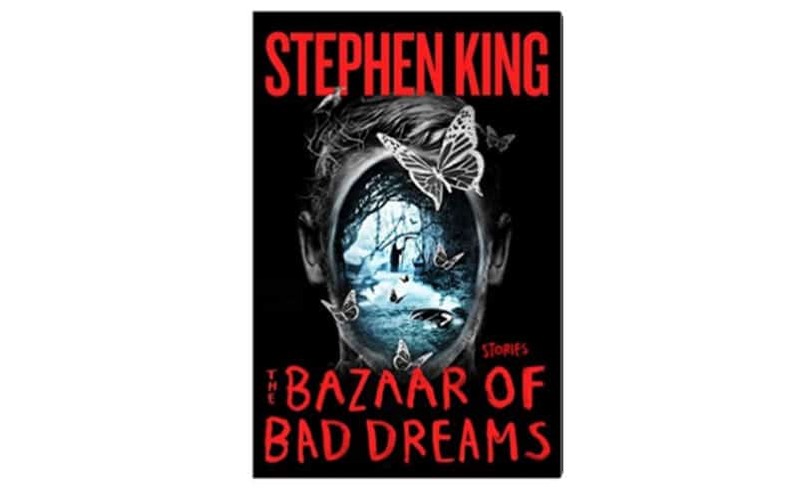 The Bazaar of Bad Dreams is a collection of 20 short stories by Stephen King (his sixth such collection), containing some previously published works and some brand new material. Of course, we all love when there are new Stephen King books to read. The author has written 54 full-length novels in total, every one of them an international bestseller, but he is also a master of short stories (having written some 200 of those). It’s a shame that this horror anthology won’t be out in time for Halloween, but don’t let that stop you from picking up a copy. It promises to be spectacular. Also, the cover is really awesome. 5. Solar Express by L.E. Modesitt, Jr. 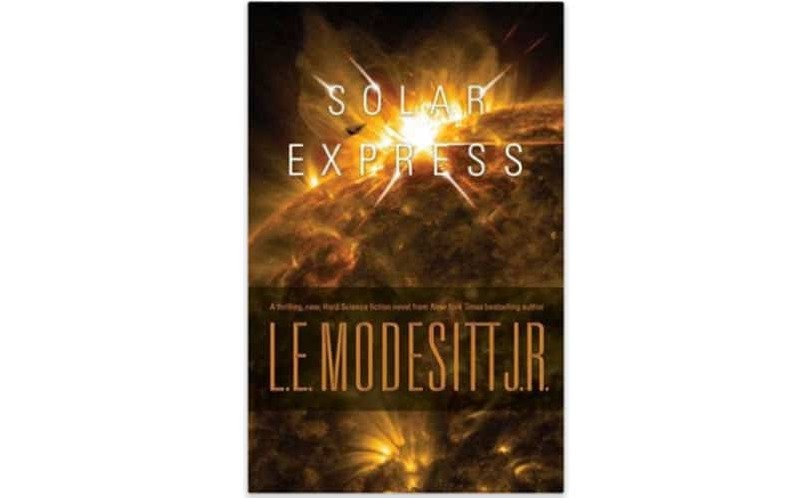 Solar Express is a standalone science fiction novel from New York Times bestselling author L.E. Modesitt, Jr. (best known for his fantasy Recluce series). He has a large and loyal following, having written over 60 novels — both epic fantasy series and hard science fiction. None of them are a prerequisite for this book, however, so don’t worry if you’ve never read any. Most are fantasy; his science fiction novels tend to be few and far between (as he says they require much more research), so definitely don’t miss this one if you’re a sci-fi fan. 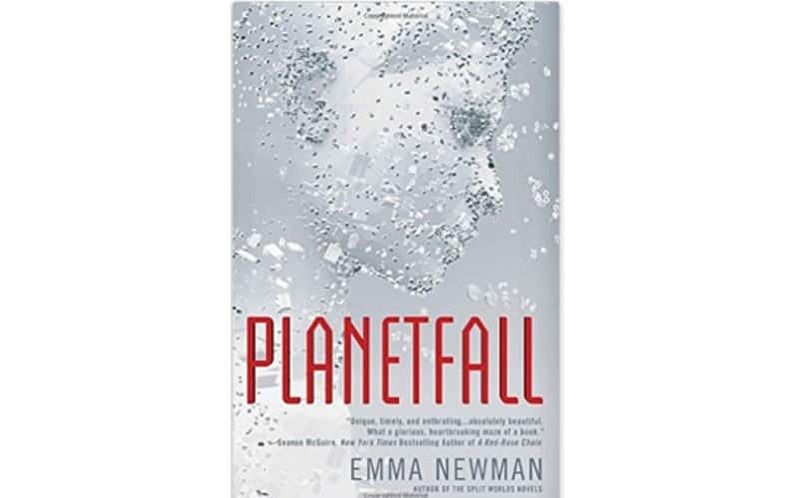 Not to be confused with the science fiction computer game published in 1983, Planetfall is a standalone science fiction book by relatively new writer Emma Newman. She is best known for her urban fantasy young adult series The Split Worlds, and also writes dark/horror short stories; this is her first attempt at sci-fi. However, if her previous works are any indication, it will definitely be worth reading. Finishing at a mere 328 pages, this novel is short but sweet, and it sounds like it could become one of the best sci-fi books of 2015. This work of near-future speculative fiction is meant to serve as a cautionary tale of what could happen to the human race if global warming is allowed to continue unchecked. This multi-award winning author is known for writing novels from an ecological standpoint, as well as with political and economic themes. 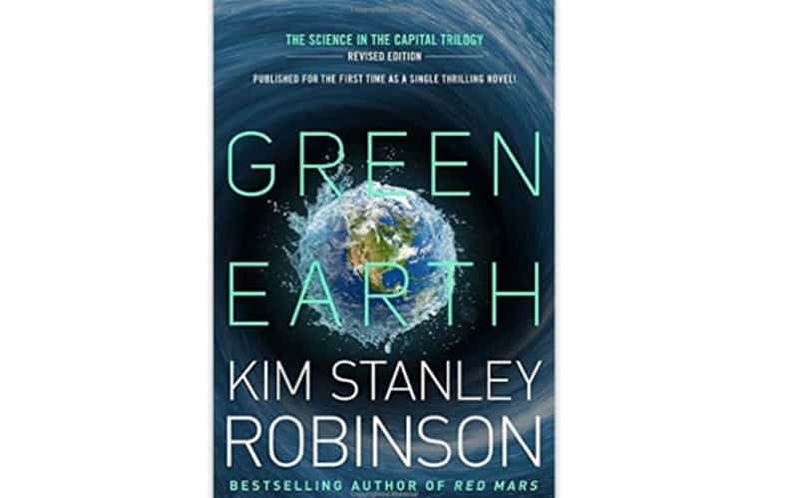 Green Earth is a compilation of three of his previous works — Forty Signs of Rain, Fifty Degrees Below, and Sixty Days and Counting — condensed and updated based on more current research. As it is three books in one, it is a long one, and can be rather dry at times. However, it is certainly eye-opening. 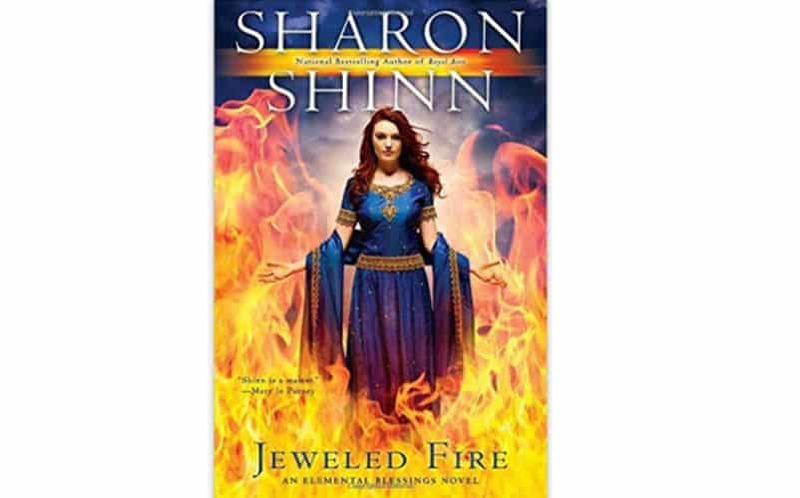 Jeweled Fire is the third book in Sharon Shinn’s Elemental Blessings fantasy romance series (which begins with Troubled Waters). Elemental-themed fantasy series are hardly original, but this one seems to be well-done and worth reading anyhow. If you haven’t yet, grab the first one and get yourself caught up. It shouldn’t take you long, as it seems to be targeted towards a young adult audience. Sherrilyn Kenyon is nothing if not prolific, typically churning out several novels in the course of a year. But whatever formula she has found seems to be working for her, as it seems most of them become international bestsellers. Since 2004, she has put more than 65 on the New York Times’ bestseller list, in fact. She writes mostly paranormal and urban fantasy romances, and is one of the most highly acclaimed authors of her genre. 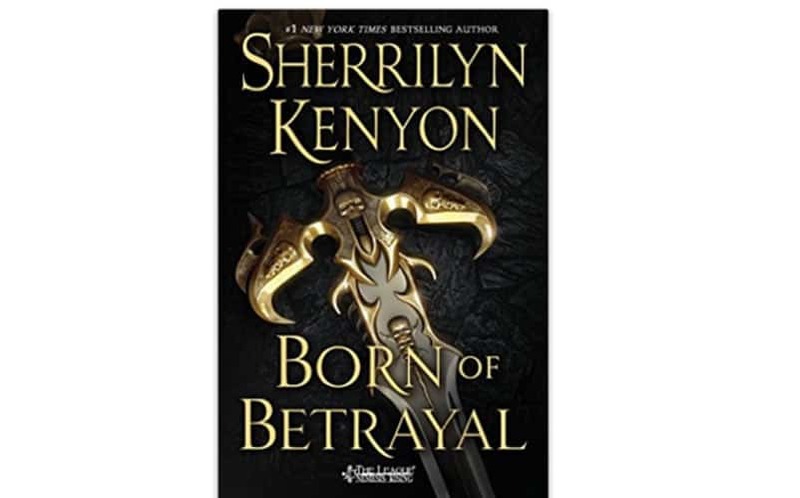 All of her books, although part of a series, are meant to be standalone; so even if you haven’t read any of the other books in this series, you can pick Born of Betrayal up and have no trouble understanding it. It will surely be one of the best fantasy books of 2015. 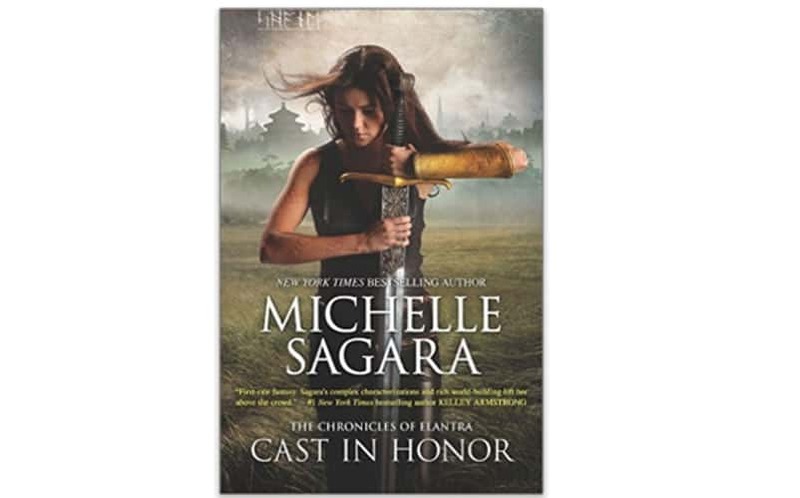 New York Times bestselling author Michelle Sagara is back with the eleventh installment of her highly acclaimed Chronicles of Elantra series. If you haven’t read it, it is necessary to read the previous books beforehand; this one begins right where the previous book leaves off. The series begins with Cast in Shadow, if you’re interested in catching up. It is well worth your time, and you will quickly become invested in the lives of Kaylin and company.